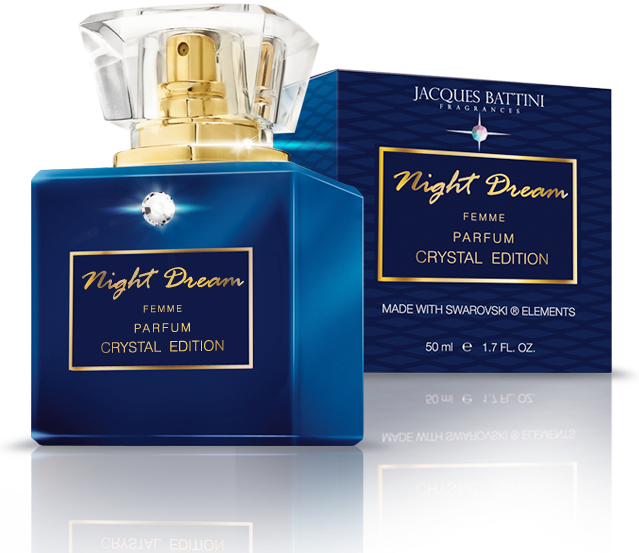 Yet another elegant perfume of Swarovski crystals series. This time the bottle is decorated with Swarovski's original pearl. 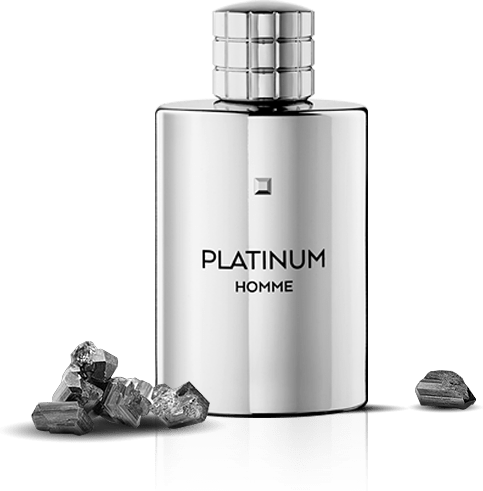 The uniqueness of fragrances from the Prestige de L’ambre line is emphasised with a classic flask and real Baltic amber. 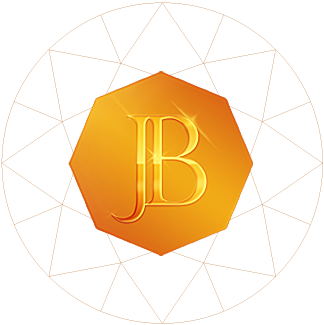 Each piece of amber has been processed manually to preserve its natural appearance and originality. A new series of body mists. 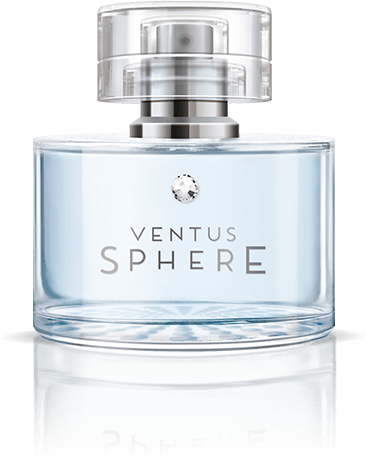 Intriguing summer fragrances plus skin protection - compositions are allergen-free and also protect against the negative effects of sunlight.  New perfume of the created with Swarovski crystals series. 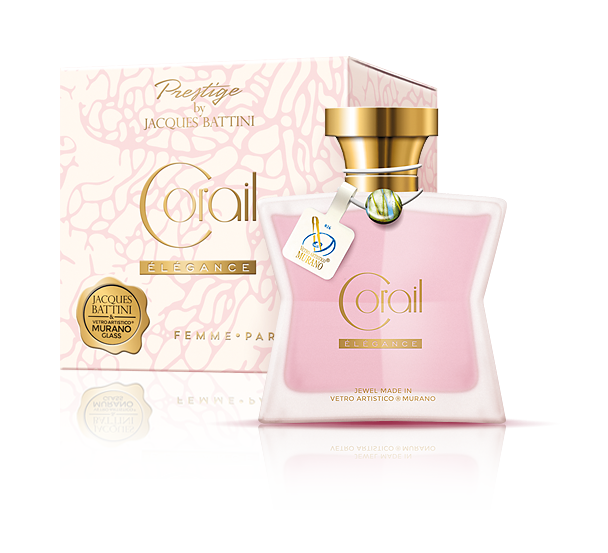 Fresh, fruity and floral fragrance as well as Swarovski’s little crystal on the bottle are distinguishing features of this product. The Murano Young line fragrances are characterised not only with exceptional freshness, but they are also extremely energising. 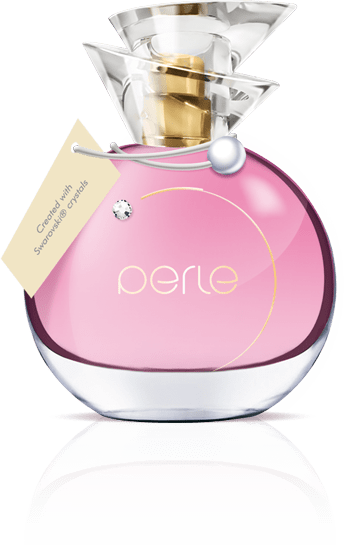 Moreover, each Murano series fragrances is decorated with an exclusive element that will impress most women. 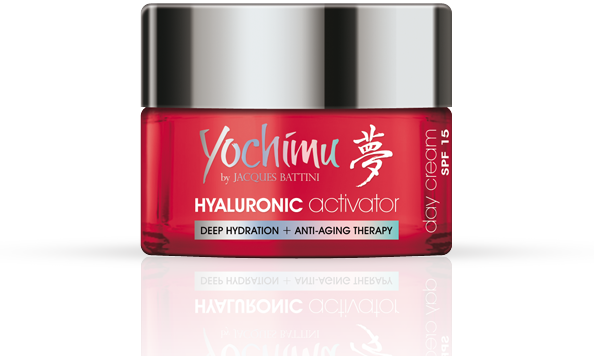 The innovative line of Yochimu Hyaluronic Acrivator cosmetics has been inspired by the philosophy of Asian women who are said to be the most well-groomed in the world. The proposed line, based on an Asian formula, is enriched with innovative, natural and active ingredients, characterised by extreme effectiveness. Each Swarovski Elements line flask is decorated with exceptionally luxurious Swarovski crystal that adds charm with its glare and is an ideal supplementation for the unique perfume collection.